Slice the lemon into thin circles. 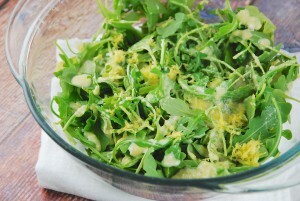 Mix 4 tbsp lemon juice, 1 teaspoon dill weed, 1/2 teaspoon black pepper, & 2 tbsp olive oil in a small bowl. Submerge each cube in the mixture, coating each cube thoroughly as you begin placing the cubes on skewers. 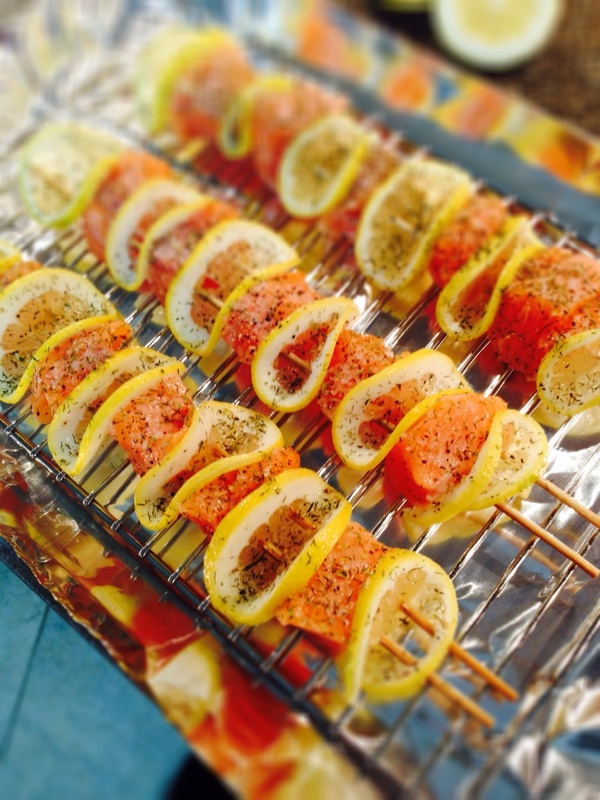 Fold the lemon circles in half, placing them in between each salmon cube on the skewers. Grill on medium flame, turning frequently, for approximately 10-12 minutes, or until fully cooked. If desired, squeeze some fresh lemon over the kabobs before serving. Heat in the microwave for 1 minute, and then strain & press out excess water with a paper towel. Yes, ‘lemons’ are the theme of this month’s Recipe of the Month! It’s a refreshingly delicious way to enter Summer! These 3 tasty recipes are fairly easy to make & pack a lot of flavor for such a small amount of ingredients. The ingredients truly compliment one another. This 3-Recipe combo may be used as Meal 4 on the Remedy Recipes format. Portions: Women: 3 oz. 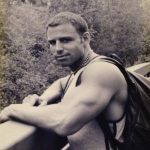 Lemon-Dill Salmon, 1 cup Lemon Zest & Parmesan Zucchini Spaghetti, & 2 cups Arugula Salad With Lemon Zest & Parmesan / Men: 6 oz. 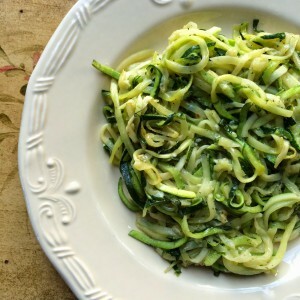 Lemon-Dill Salmon, 1 cup Lemon Zest & Parmesan Zucchini Spaghetti, & 2 cups Arugula Salad With Lemon Zest & Parmesan. We hope that you enjoy this lemony Recipe of the Month, and also hope that it is added to the menu of any upcoming Father’s Day BBQ’s & BBQ’s all throughout the Summer!